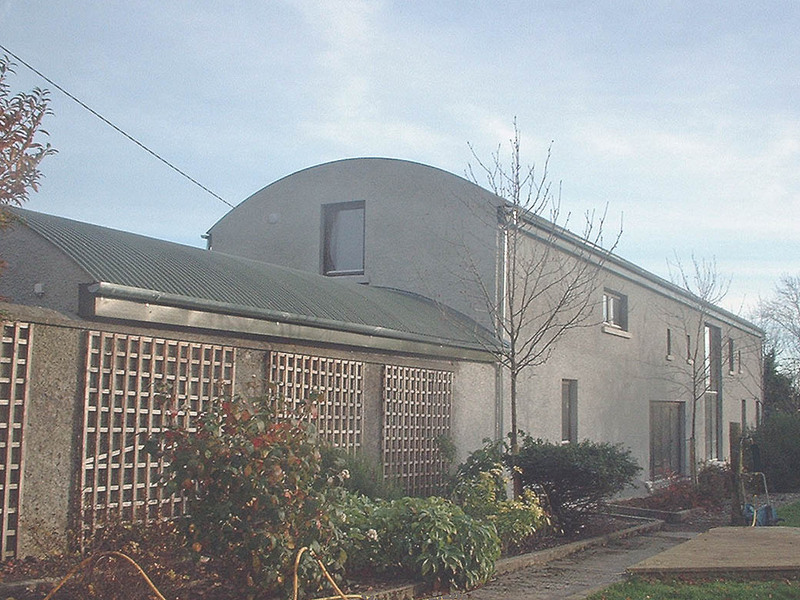 A disused mass concrete outbuilding was converted into a modern residence. 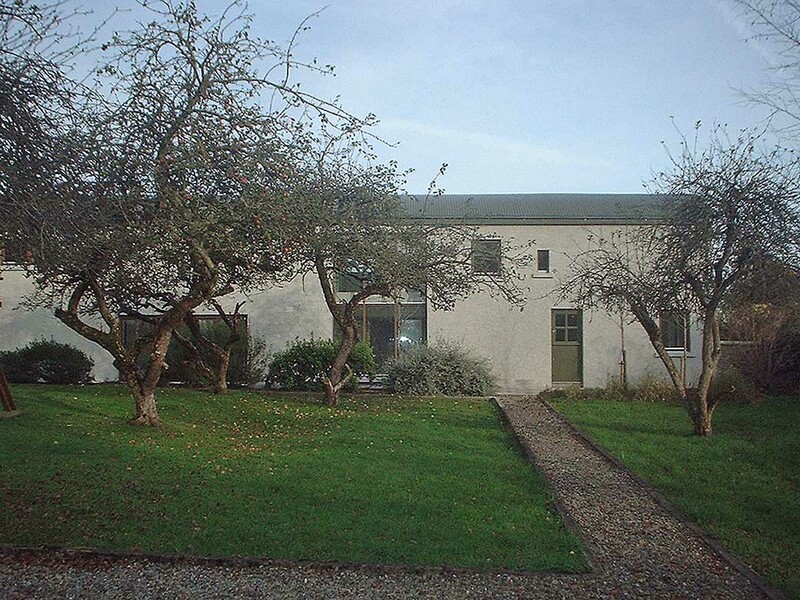 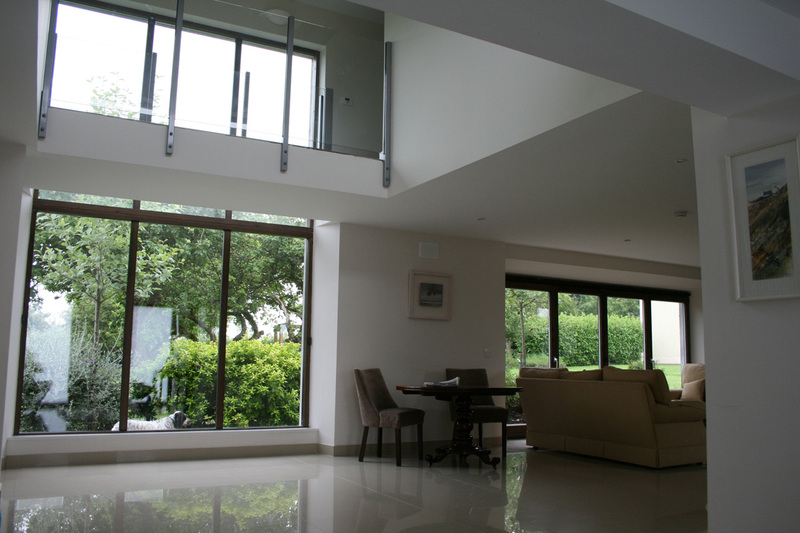 The building mediates between an orchard garden and equine farmyard and features a double height entrance hall and glazed screen that connects the interior to the orchard. 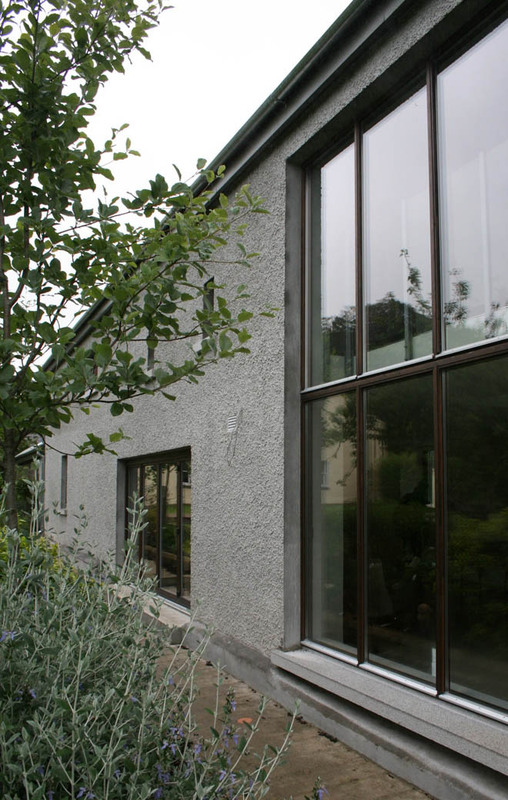 External finishes complement the agricultural location and include natural aggregate colour dash render, profile curved metal roof, stained timber windows and galvanised steel rainwater goods. 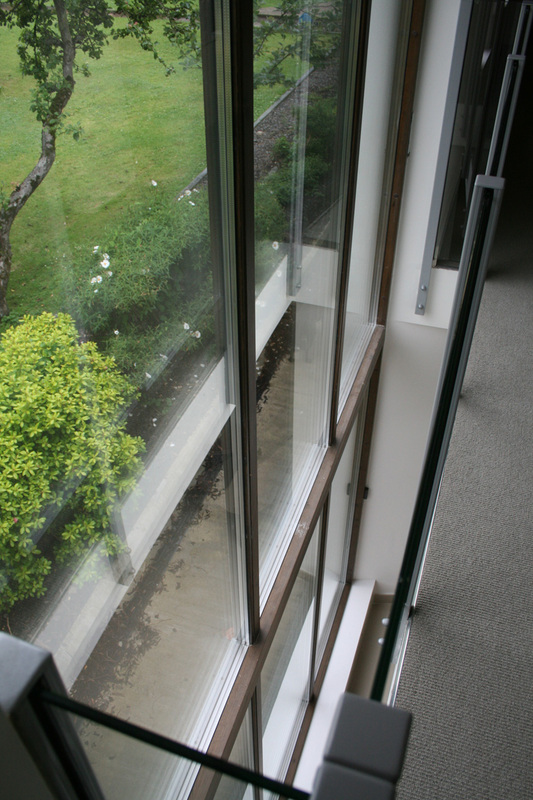 The building employs a number of low-energy strategies including geothermal/underfloor heating, triple glazed windows, high levels of insulation lining to the existing structure and substantial glazed openings on the south facing side of the building. 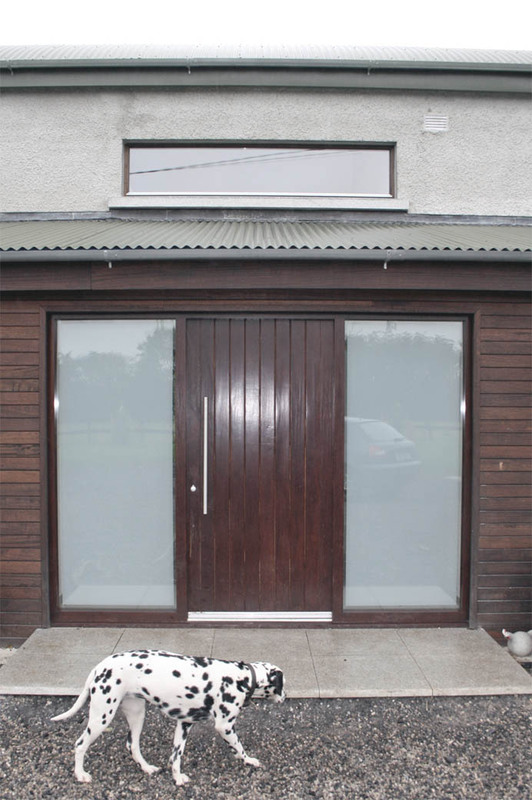 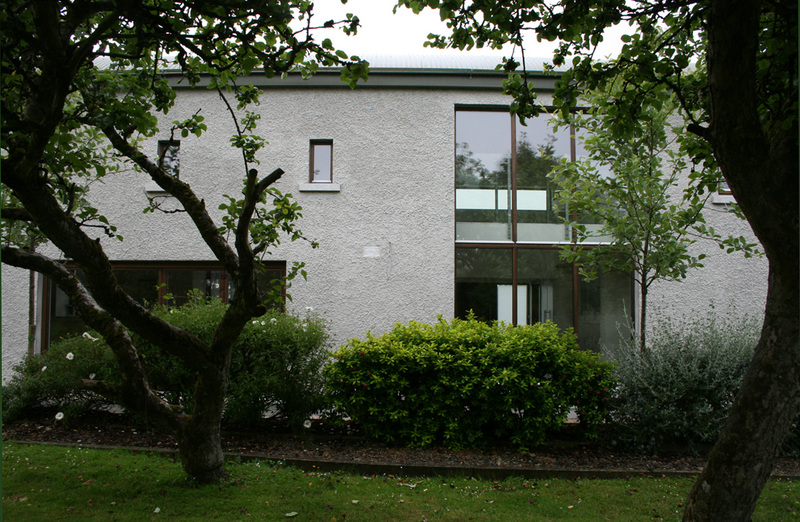 The building feaured in Construct Ireland Magazine in 2010.